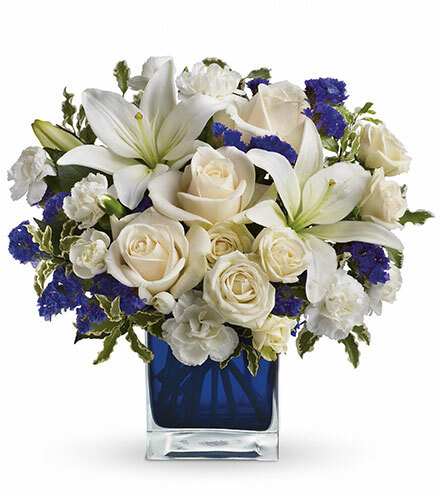 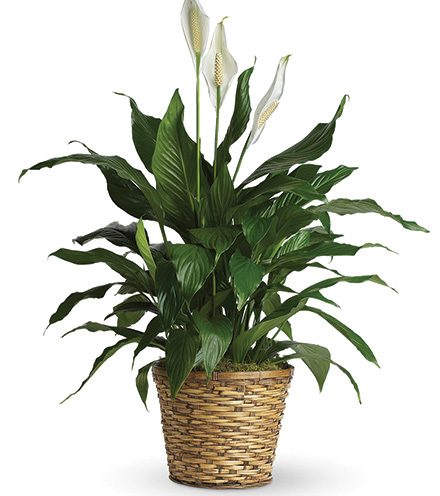 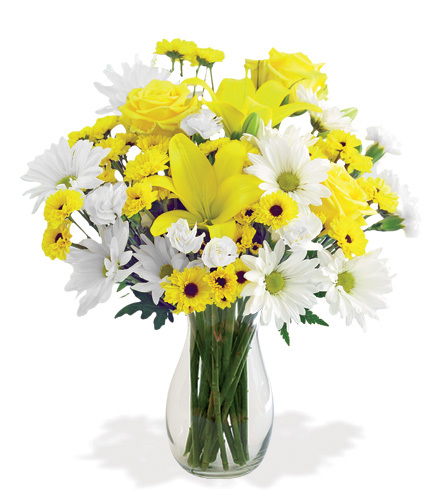 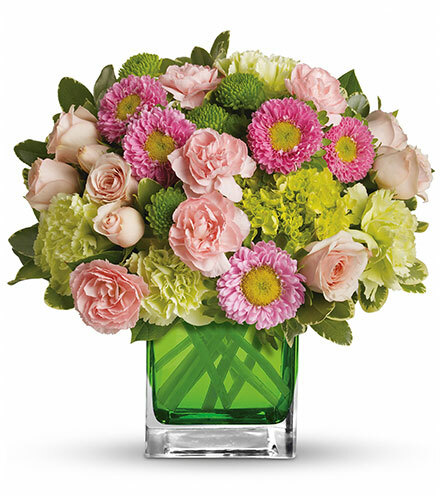 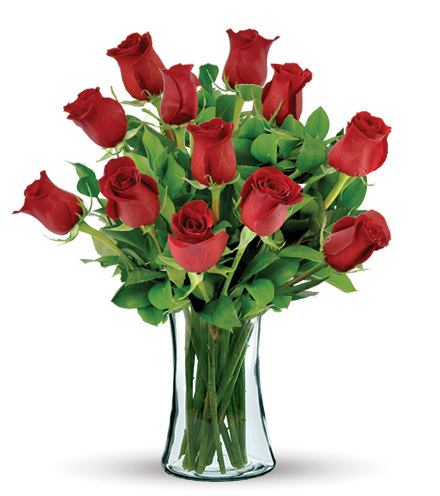 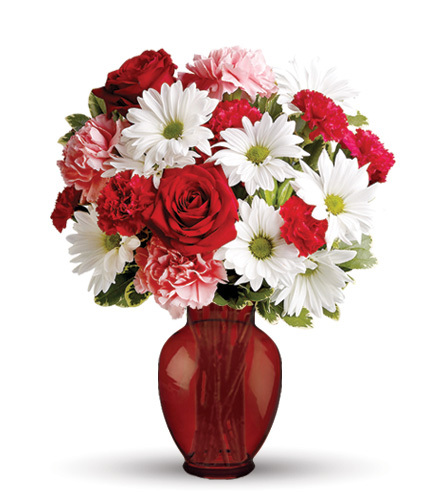 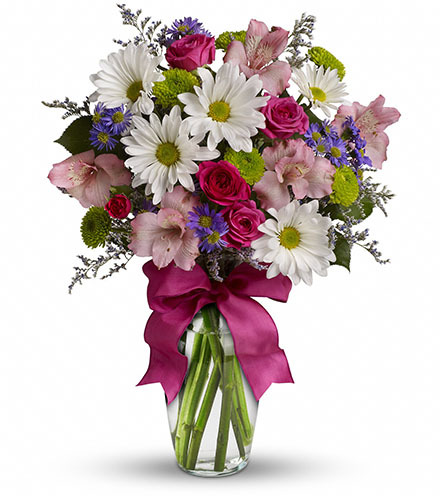 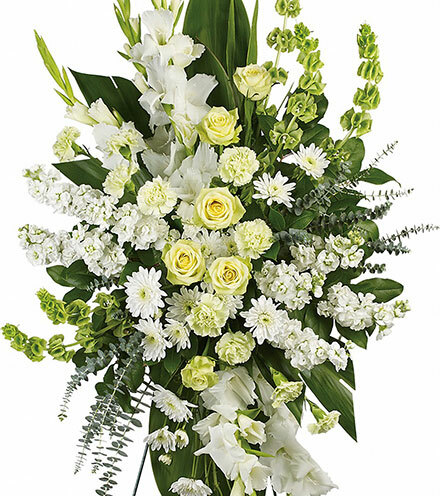 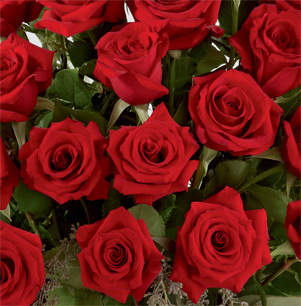 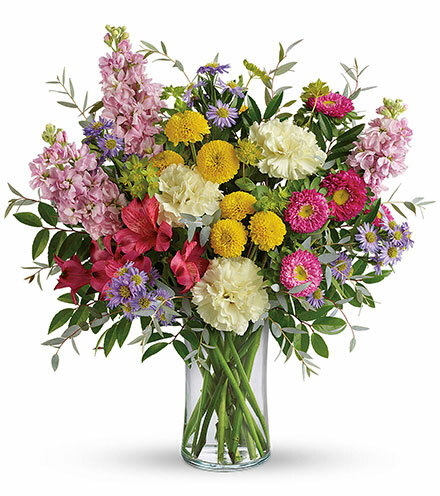 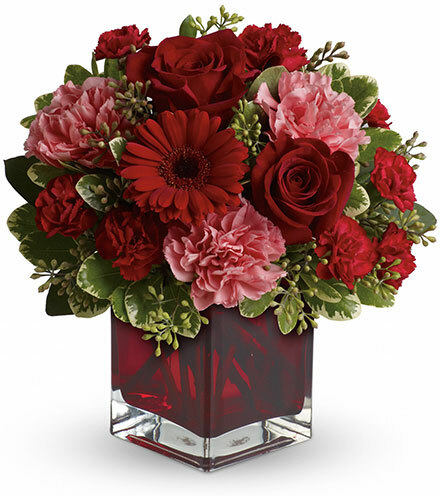 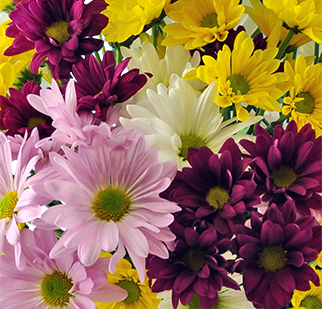 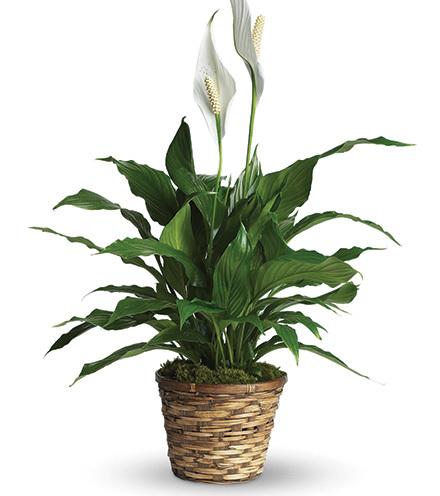 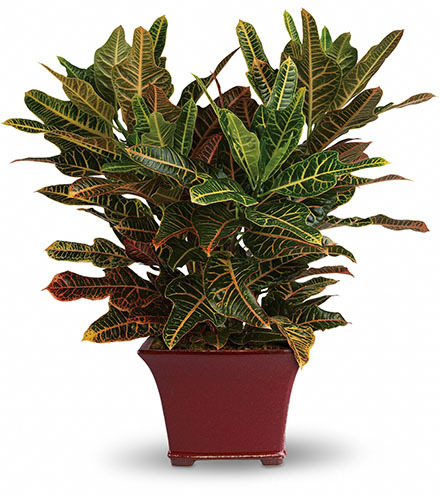 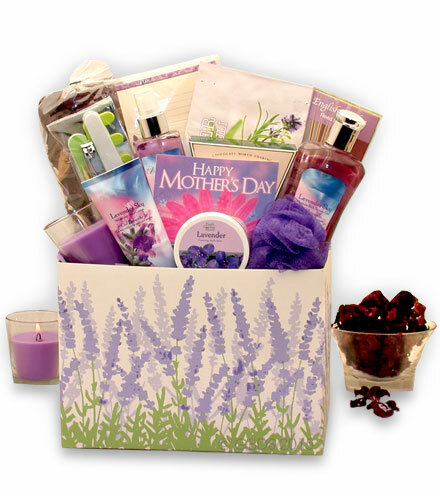 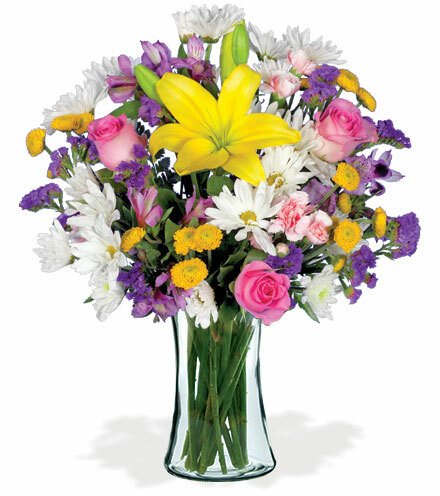 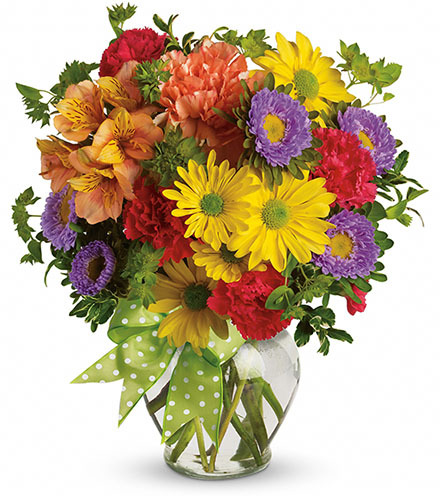 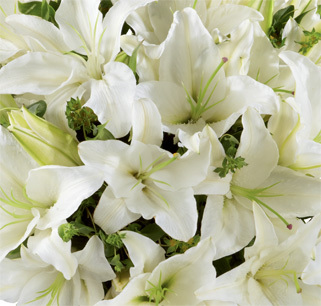 Celebrate the wonders of Mother Nature with the FTD® Wondrous Nature™ Bouquet. 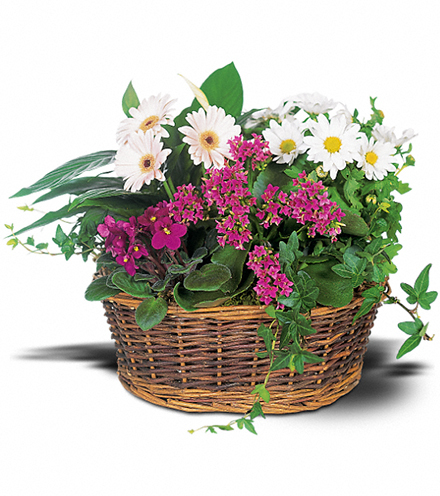 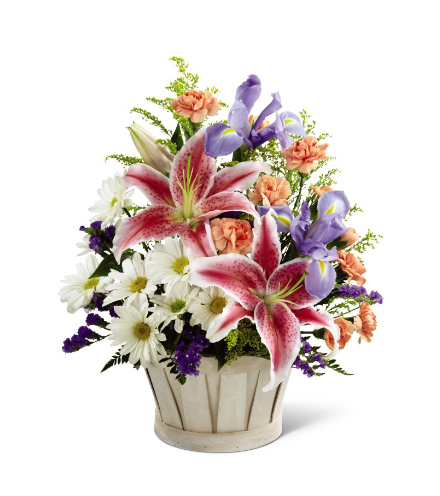 A bountiful carry basket brimming with color, this arrangement showcases hot pink Stargazer lilies, blue iris, white traditional daisies, orange mini carnations, purple statice and yellow solidago. 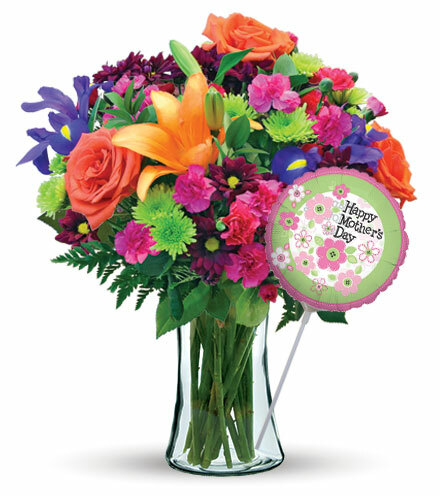 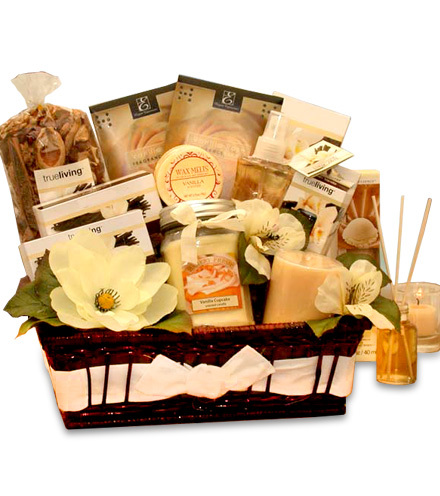 A delightful anniversary or birthday surprise, this bouquet is sure to mark any occasion with wonder.